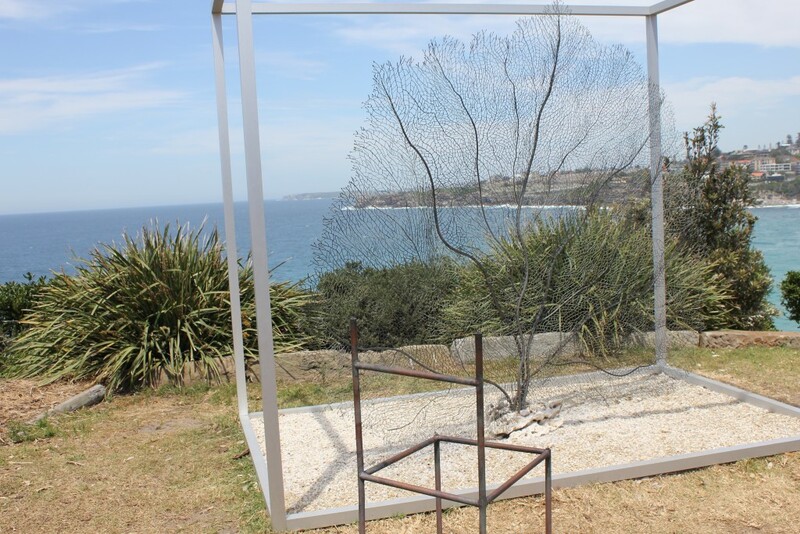 Sculptures by the Sea is an amazing (and free!) annual art festival held in November. 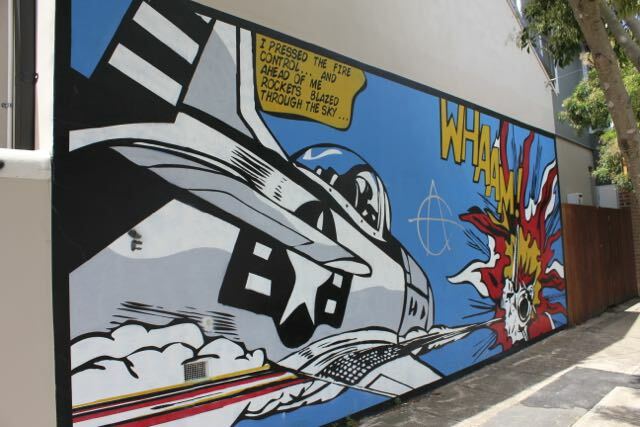 You to walk from Bondi to Bronte to Tamarama beach, admire the view and appreciate the art installations along the way. My brother was in town for a bit so I took him to see it. We battled the crowds, enjoyed the view, and devoured an amazing bagel from Glicks.